Future Dates and Verified Fan? Well, I got told two different things by Ticketmaster and U2.com Ticketmaster said that if they came from same IP same address it is possible that they would be cancelled. So they agreed to cancel order (since it was showing under wife's ticketmaster account) and now trying to decide if we will chance buying on pre sale at all or wait for general. 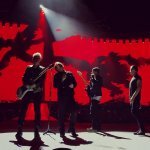 Called U2.com to verify eligibility (talked to Will) says its totally ok and to proceed without worrying with a new pre sale order. AS LONG as you don't go over 4 tickets FOR THE SAME SHOW which we wouldn't. Reiterated that each u2 membership account gets 4 tickets regardless of where you live etc. We will use different credit card AND different ticketmaster account for them. We will even use different IP address for order. 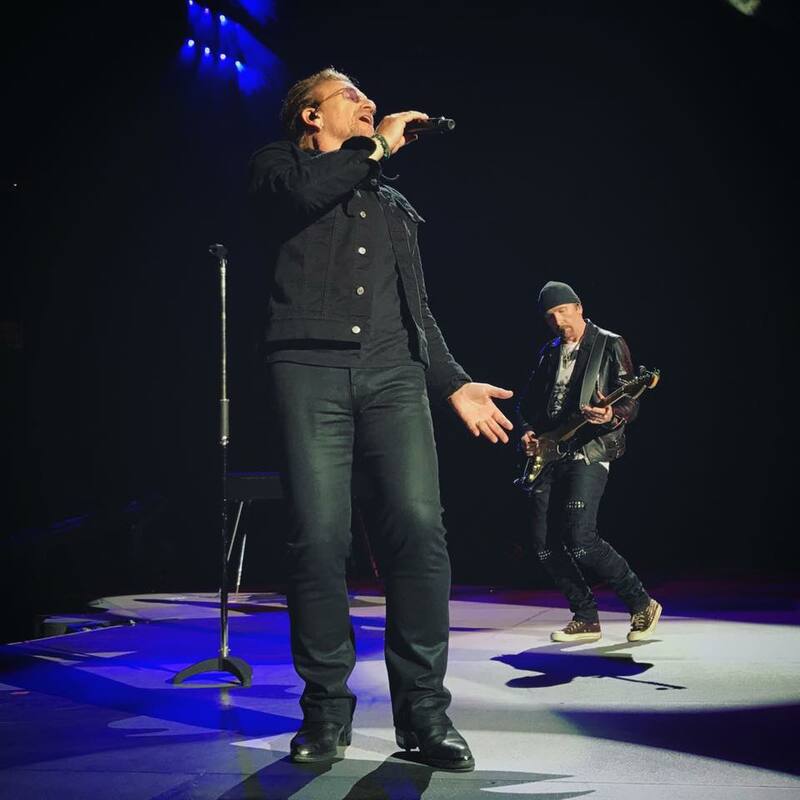 U2.com said there will be NO problem. Thanks for the help BIGWAVE. Ok so I got through ST Louis ok. My wife had previously purchased 4 for dallas. I have a new membership and was able to get the two through my new subscription for STL no problems. My question we only use one Ticketmaster account and they are showing up in my wives Ticketmaster account although in different credit cards - the new ones are under mine which is different from hers. Is this going to be a problem? Wondering if I should get in touch with ticketmaster to confirm. Yes, I did that same thing for the first part of this tour without problems. I bought two tickets in one card and two tickets in another card. Both cards on my name. Pista means floor - Grada seats. So, I was too nice and let friends use 2 out of our 4 so I am out. UGH! My husband has never been a paid member (only I have been a member here) so hoping we can open a new subscriber/membership account through him with a different credit card and get to presages that way - although I know it would be for second group. I don't see anywhere where they don't want same household so it should work. Just to be safe we would use a different credit card. Would that work? Both of us were there for early check in but now just credit card holder needed for the 7pm check in? that would be awesome as traffic will be hellish! Are there any GAs left for Dallas? I have a friend that is wondering if there are any left and I bought 4 so I can't check for her. Thanks in advance! I just got 2 GAs after trying all.day.long I couldn't believe it when they popped up. Keep trying!